Following an open derangement prior to the Oscar 2019, an expectedly glamorous and star-studded night of 24th February, the awards still drummed their class in the history books with fun & laughter, emotionally spontaneous speeches and move-mimicking performances by prime Hollywood artists. 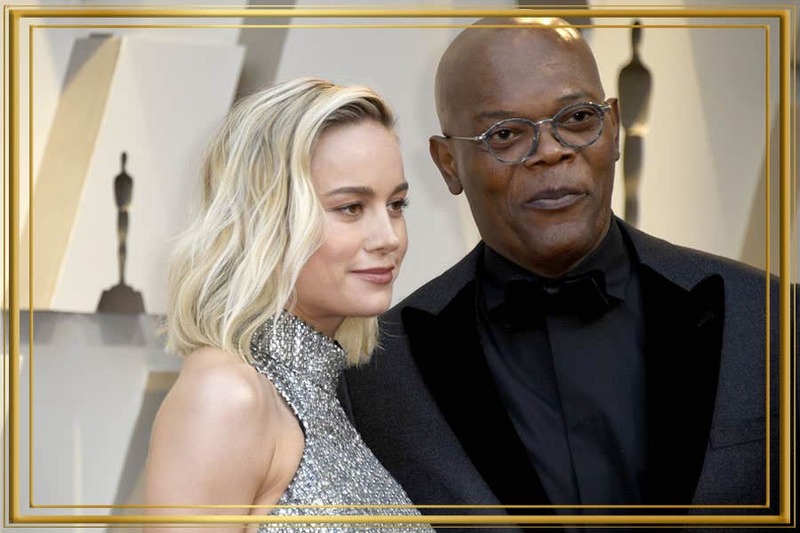 Being the most awaited, prestigious and highly looked at award ceremony, Oscar 2019 dropped bombs of triumphant surprises with unexpected wins and dejected the pre-show obstacles in style. 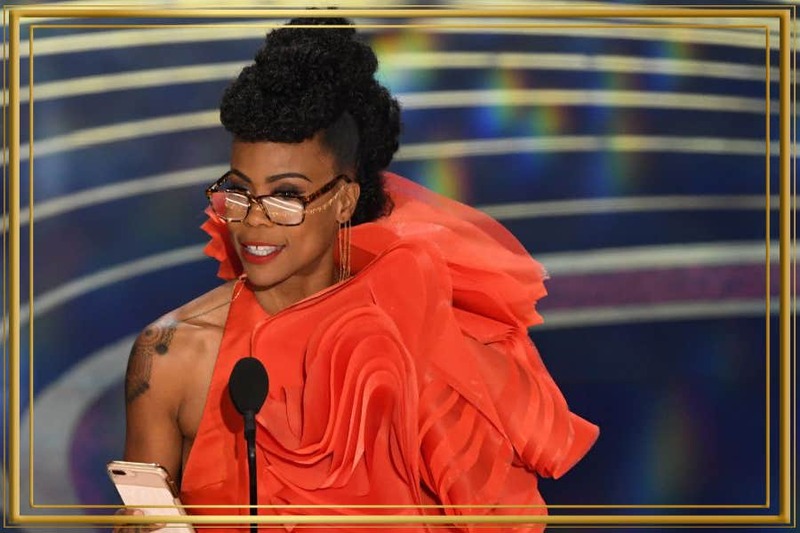 In times when huge artists such as Kendrick Lamar naysaid to perform at the big night, Oscars 2019 joyed through the moments with top-trending artists wearing highly fashionable glasses at the red carpet. After skimming the list of winners, the next step is to buy glasses that your most-admired artists had flaunted on the stage. Style up with Oscar-2019 frames for you. Samuel A Jackson confounded the on-lookers with a rakishly designed silver eyewear. The rounds catered to his diamond face cut and contrasted his debonair black tux. After this static pose, Samuel A Jackson air-hugged Spike Lee as he won the prestigious Oscar for BlackkKlansman, the movie. Get silver rounds to infuse a flavor of Samuel A Jackson’s award-night attendance. 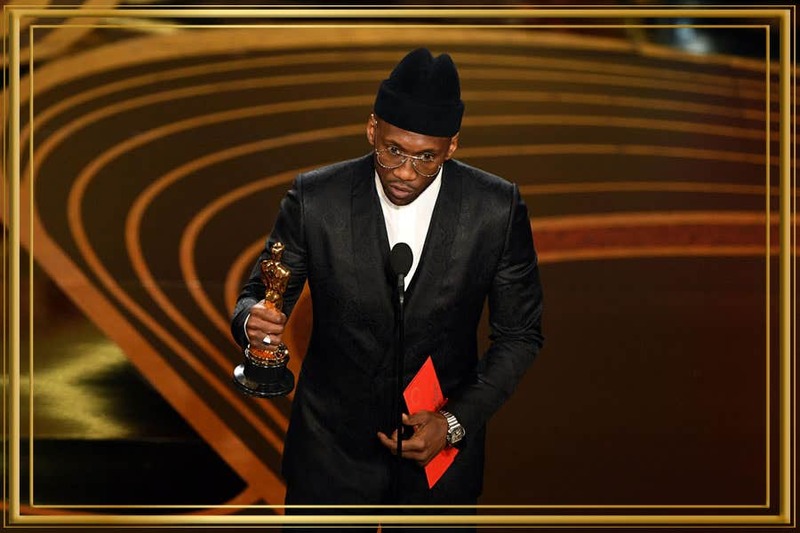 Mahershala Ali’s artistic combo of blank woolen beanie and an Italian black tux was well worth the time and energy. Thanks to his semi-surprising win for “Green Book” as the best supporting actor. All-together, he was profoundly elated and exhibited a bossy silver tear-drop frame which added glee to the post victory stance. Get metallic silver pilot eyeglasses to maneuver your outlook as Mahershala Ali’s way. Hannah Bleacher – after sauntering on stage, made a historic proclamation about her iconic win at the Oscars. She nabbed an award of “Best Production Design” for “Black Panther”, a record-breaking movie which articulated through the award ceremony for different domains. Hannah Bleacher galvanized the sitters with the dark peach, semi-drop-shoulder dress and searing-hot Tortoise Shell frames. Take the blazing Oscar heat and get Hannah Bleacher’s eyeglasses for your persona.